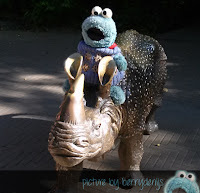 Cookie Report: Have me told about… DierenPark Amersfoort? Hello! It almost Christmas, so me want to blog some more ‘Have me told about…?’ blogs so me can keep up with everything me want to talk about. Today me want to go back to October 1st: a nice Thursday. 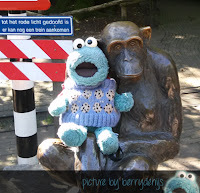 This day me, Ploon and the doggies (Berry babysits once a week) went to our favorite park: DierenPark Amersfoort. Well it kinda is our favorite because Berry can bring Sammie. 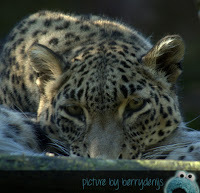 The park has gorgeous animals and a lot of new habitats for them. O and yummy sandwiches too… Maybe you have seen some of me pictures about this day on Instagram. 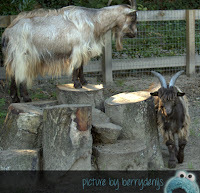 So on a very gorgeous autumn day we went to see our animal friends in Amersfoort. 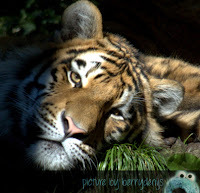 Because of the nice sunlight that fell in many habitats most animals were taking it easy. 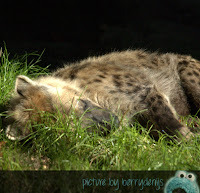 Sleeping and snoozing. It looked so comfy and cozy. Me almost would want to cuddle up beside them. But Berry told me it would not be a good plan. Still… it was nice to see it. At the park there are so many sweet and gorgeous animals. 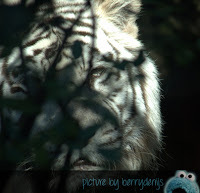 Me love to watch the tigers (Siberian and White) snooze and play in the sun. 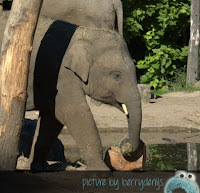 But also the nice elephants (doesn’t the little one look cute with his little tusks?). And what about the cute goats at the little farm. 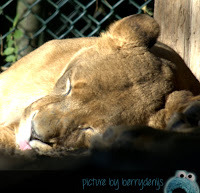 Me really like to be at Amersfoort Zoo. It is so relaxing. One of the things at the zoo that makes it really special is the scenery. A lot of green, flowers and more are setting the scene of the zoo that is also situated in a forest. 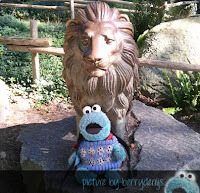 To make it even more special there are some beautiful statues at the zoo. 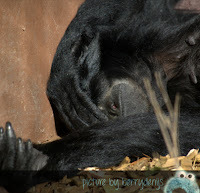 Like the rhino at the top of this blog and the lion, cheetah (not in the pictures this time) and chimp. Gorgeous huh! See you tomorrow – me hopes – for another ‘Have me told about…?’!